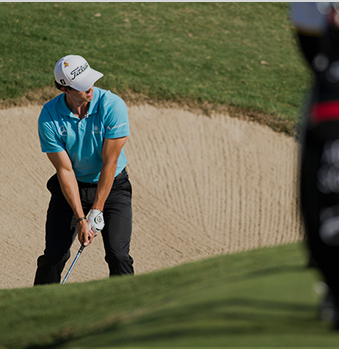 A little birdie tells us there’s a lot going on. 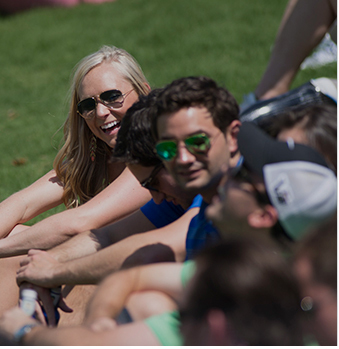 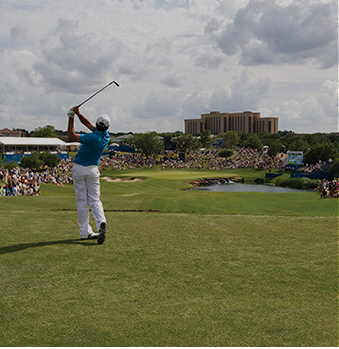 Get social with the AT&T Byron Nelson. 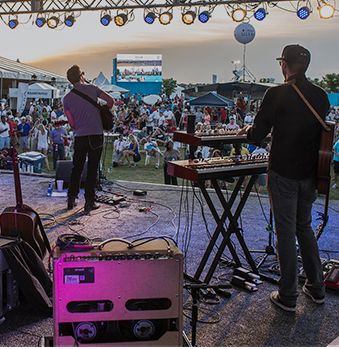 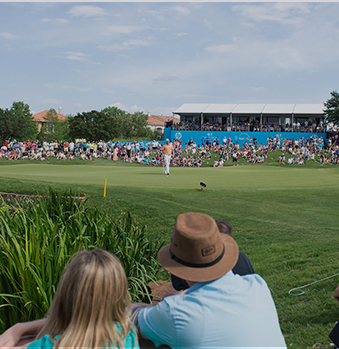 Be a part of the conversation, and a part of the social scene that makes the AT&T Byron Nelson one of Dallas/Fort Worth’s biggest events each and every year.